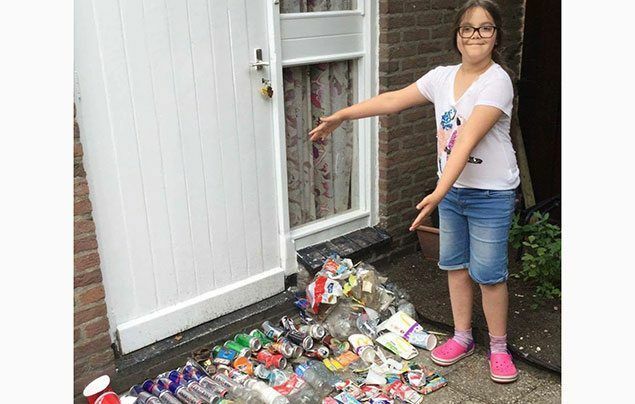 A nine-year-old girl has started a campaign to get people cleaning up plastic waste. Passionate about wildlife, Lilly noticed the plastic problem when walking in the park with her grandpa one day. 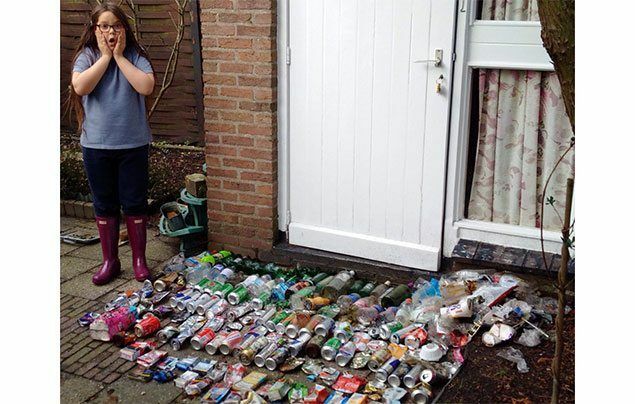 Lilly started litter picking and posting pictures of the rubbish she collected on her Facebook page to raise awareness. She also started posting videos about the threats plastic poses to wildlife and calling on people to refuse single-use plastics, like straws and cutlery. 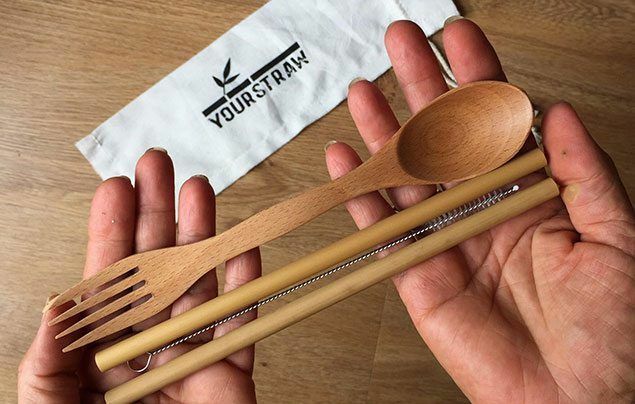 She even worked with a sustainable straw company called Your Straw to develop a set of reusable bamboo straws and ‘sporks’ – a spoon and fork in one – that people can carry in their bag and use on the go – genius! She’s become a Child Ambassador for HOW Global and a Youth Ambassador for Plastic Pollution Coalition where she is helping to raise even more awareness on the issue. On the 18th April 2018, Lilly will turn ten and is celebrating by launching #LillysGlobalCleanUpDay – a campaign encouraging people all over the world to litter pick for one day and help make Earth a cleaner place. Wow – keep up the good work, Lilly! If you’d like to see how you can get involved with #LillysGlobalCleanUpDay simply visit her Facebook page: @lillysplasticpickup. wow! I'm so exited. I want it to be the 18th of April now.I clean up plastic too.I also raze money to stop deforestation.